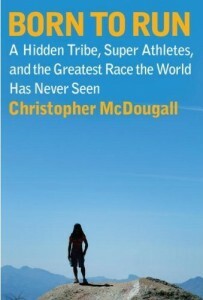 This summer I read Born to Run by Christopher McDougall. My sister told me to read it, and I was looking for inspiration to get running again after having a baby. My one word review: inspiring. 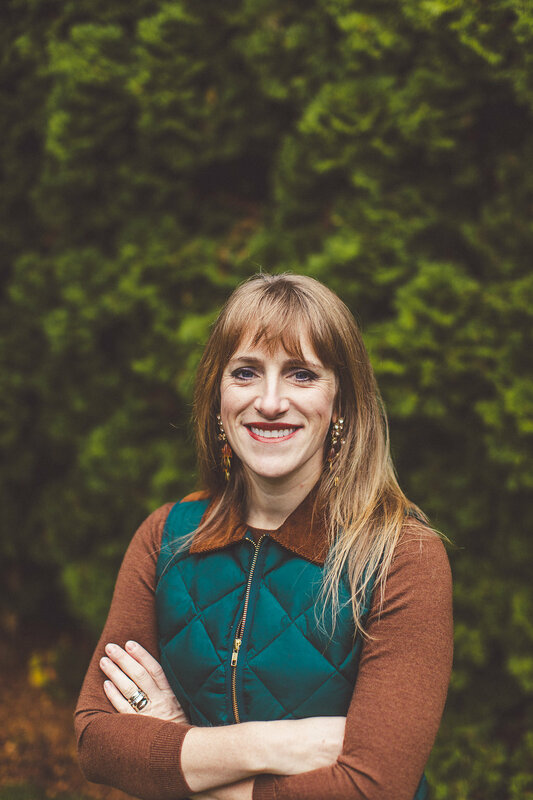 Best quote: “…the thing they loved most could bring them the most misery and confusion.” I feel this reality in my life quite often, with a lot of different things that I love most: my husband and being married to him, my kids, God, my body image, my personal callings in life. I seem to experience the most misery and confusion when my love for the lesser things outgrows my love for the greater things. I’m also confused as I just try to navigate the mystery of this life and all that it brings. One thing I learned: McDougall spent an entire chapter talking about barefoot running. One of his main premises was that the human foot works best when it is bare or mostly bare – the bones and muscles of the foot respond very effectively and efficiently to the terrain they contact. It is so interesting to me that wherever science looks, it seems to discover over and over again that things work best in their most natural, God-given forms. Whatever science sets out to prove, it seems to conclude over and over again that the most effective, healthy way is the way God made it to begin.